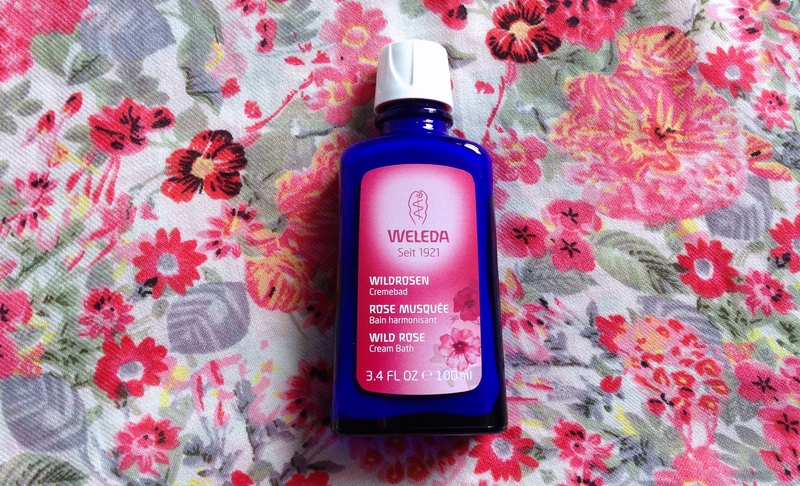 I’m a big fan of Weleda’s Body Care, and would struggle to pick a favourite product (though my favourite from their entire product range is without question the Oat Hair Treatment, oh my god). I adore the Wild Rose, Sea Buckthorn and Birch products in particular, so when I got this Wild Rose Cream Bath as a leaving present from my last job I was pretty chuffed (yeah, they knew me well). This is a really thick bath cream, with a massive amount of jojoba oil and olive oil in it. Jojoba is the oil our skin absorbs most easily so you can imagine what sitting in a warm bath full of it will do. Olive oil is really richly nourishing, but takes longer to absorb, so the warm water of the bath allows the oil and the skin to partner up much more readily than normal, and your skin will reap the benefits. There’s also some rosehip seed oil in there, which is ridiculously good for the skin. Anti-aging, scar fading, good for spots, there’s pretty much nothing rosehip seed won’t at least try and do for your skin. Soaking in it once a week is a bit like giving your skin a lovely nourishing mask. My skin really did feel lovely after I towelled off, and boy was I chilled out. Then of course there’s the scent. It’s heaven. 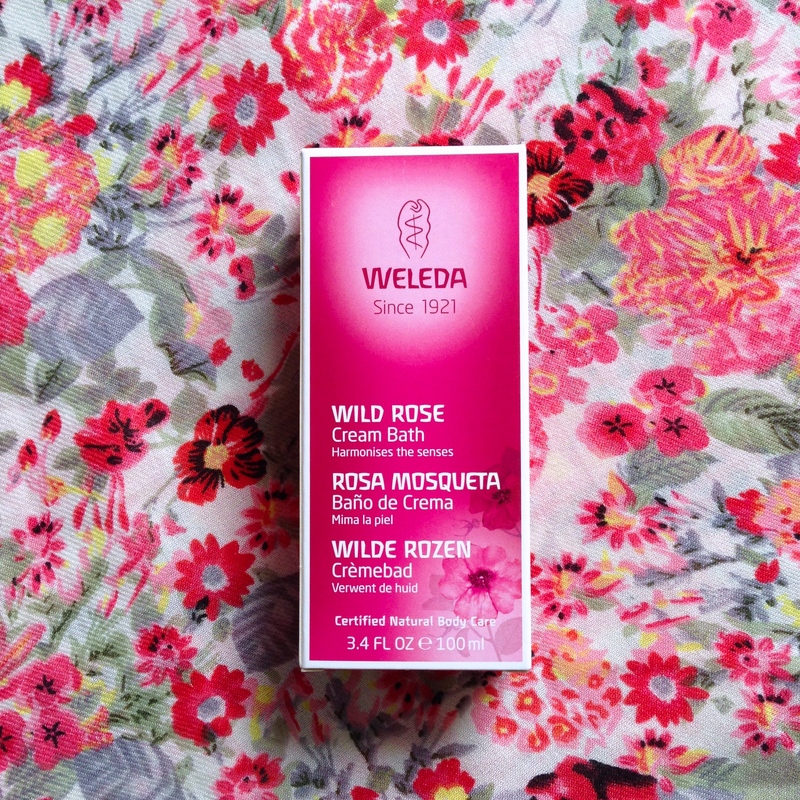 Weleda are definitely one of the best brands when it comes to rose scented products, and this Cream Bath is probably the most delightful of them all. When you smell it in the bottle its incredibly strong, but once you’ve poured a glug of the creamy liquid into the bath and swirled it around, it is absolutely, perfectly, balanced. Treat yourself to one of these beautiful bottles of loveliness. You deserve it. And even if you don’t, I’m sure you will at some point in the future. Get it here, £12.95 for 100ml. 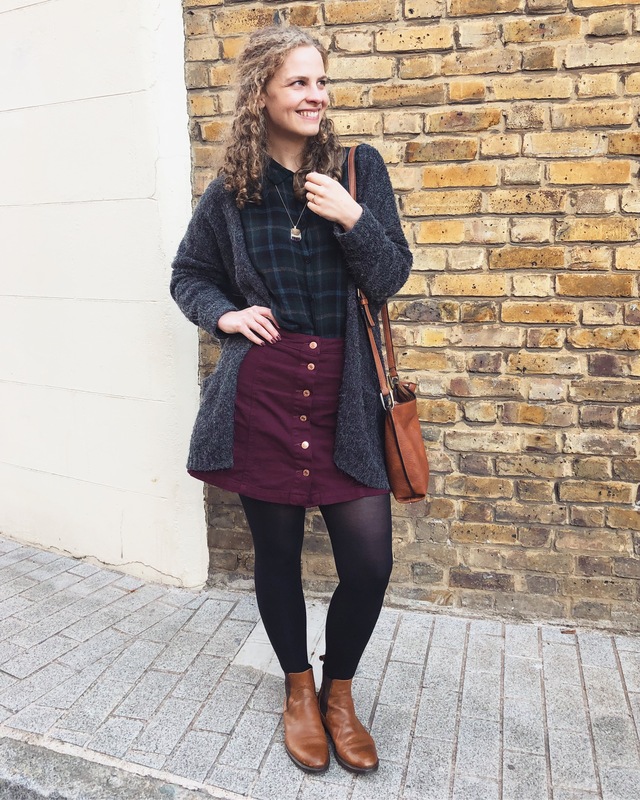 This entry was posted in Body care, Natural skincare, Skincare and tagged bodycare, Natural skincare, Skincare. Bookmark the permalink.